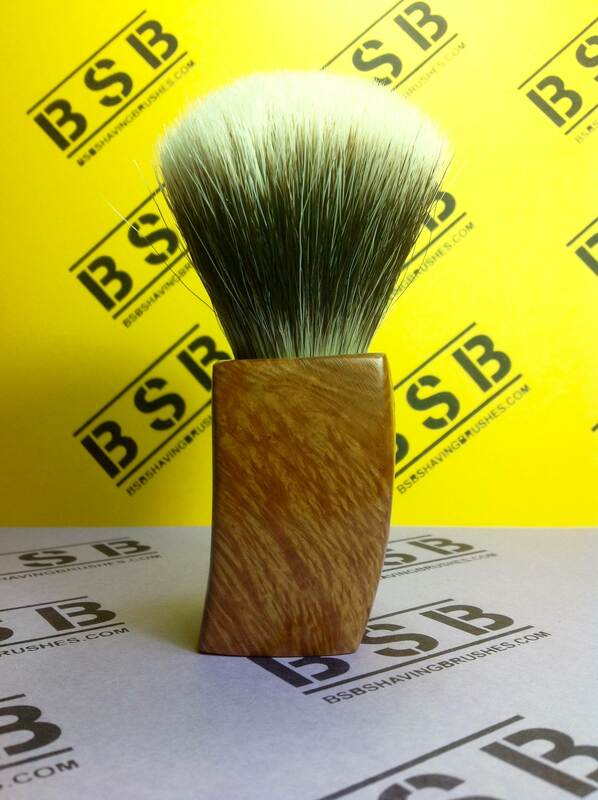 Brush modeled by hand in briar wood of the best quality. Treatment to tung oil and carnauba wax. 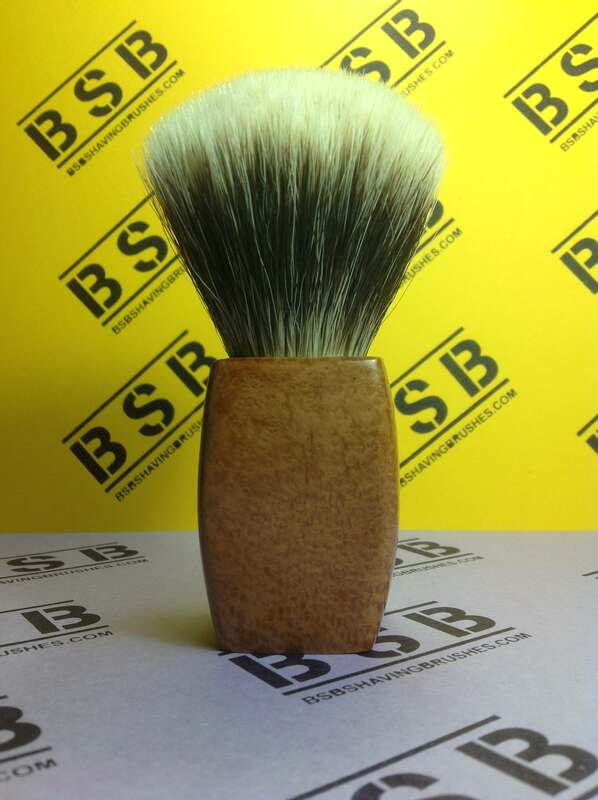 Outstanding badger knot two bands fan shape of 27 mm diameter, and 54 mm loft. That's a beautiful and truly unique handle Juan. (12-02-2018, 11:48 AM)eengler Wrote: Beautiful Briar Wood! Yes! And nice color. Thanks friend. (12-02-2018, 11:57 AM)TheLegalRazor Wrote: That's a beautiful and truly unique handle Juan. Thank you Ricardo. You know about beauty. 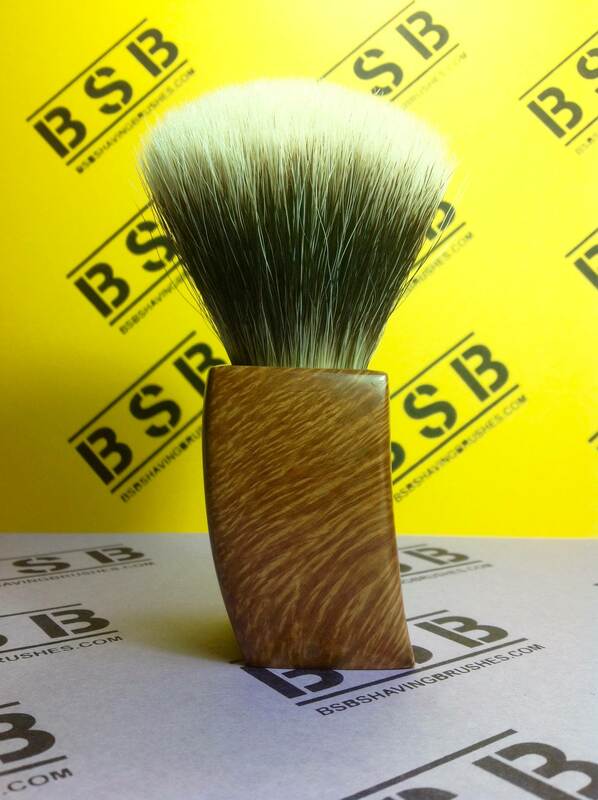 This special brush is sold. Will go to the hands of a special friend. 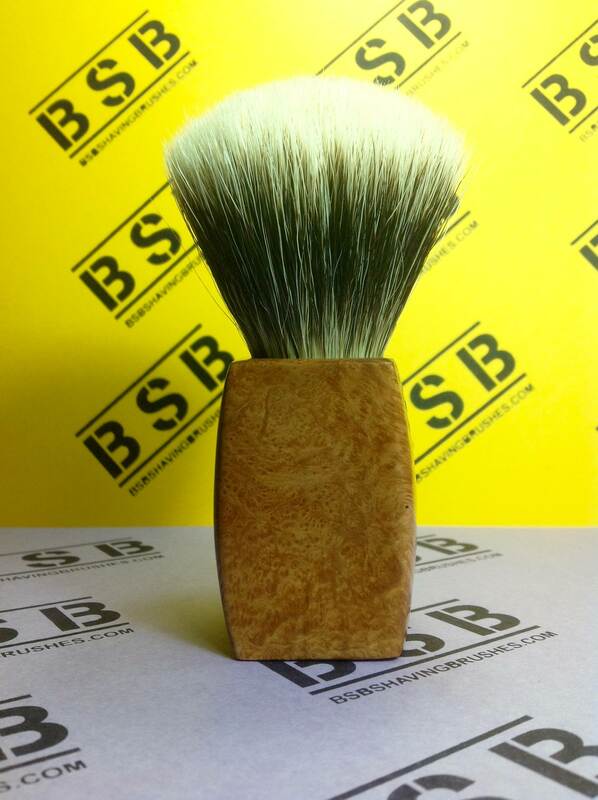 Thanks to the shavenook. Mods can close the thread, please.